Thanks to our friends at Massey Runners on a well organised race debut. Congratulations to Kathryn Stuart on being the 3rd lady in this race. 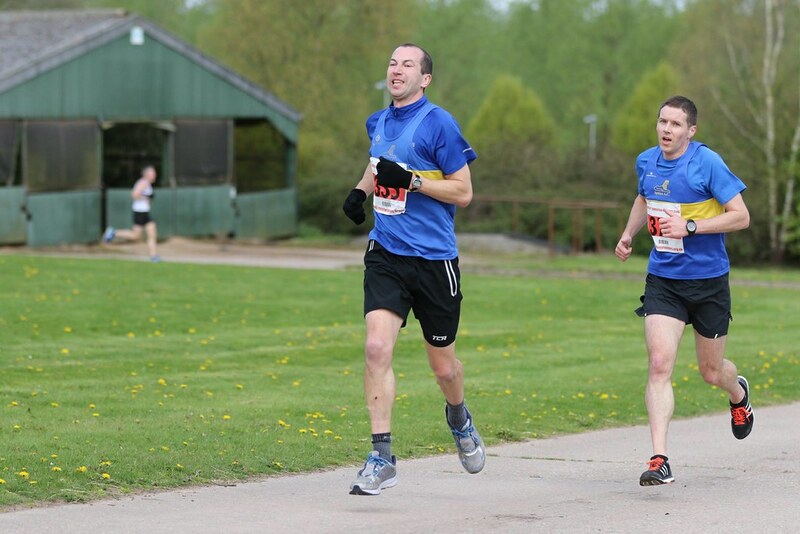 Well done to Michael Gough, Kathryn Stuart, Catherine Gough, James Abrams, David West, Andrew Mcintosh, Barrie Adams, Amarjit Randhawa, Lisa Abbott, Andrew Hales, Peter Whitehouse and Victoria Brewin who, according to RunBritain, recorded 10k PBs at this race. It was also Collette O’Keefe’s first official race in the mighty Blue & Gold.